An old exercise stationary bicycle. Or you can use an ordinary bicycle, but you’ll need to make a stand for the bicycle in this case. 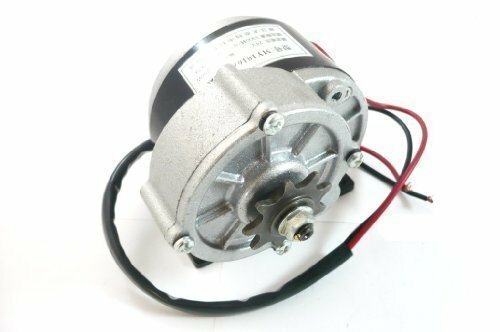 MY1016Z2 24V 250W geared DC motor. 12 V battery. For the capacity of the battery, it depends on your usage and application. (We used 68Ah battery for this project). A wood plate to fix the bicycle on it (take the measurements for your bicycle and buy the plate accordingly). Wood screws, double face tape, and other tools like screwdriver. At first, remove the bicycle’s wheel and fix the bicycle on the wood plate. The motor will be connected to the bicycle through the bicycle’s chain and it will be fixed on the wood plate and behind the pedal, so make a rough estimation for the new length of the bicycle chain and adjust it accordingly (there are many tutorials on the internet on how to adjust the length of the chain) AND DON’T FORGET TO LEAVE SOME SPACE FOR THE PEDALS TO MOVE FREELY! Connect the motor to the chain and fix the motor on the wood plate, and make sure that the motor and the pedals are aligned correctly. Connect the battery to the charge controller through battery ports. 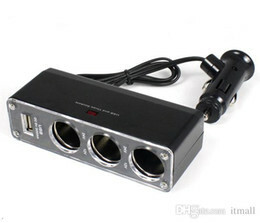 Remove the cable end for the cigarette splitter and connect it to the charge controller through load ports. PAY ATTENTION TO THE POLARITIES. Connect the motor’s wires to the charge controller through the input ports. Now, the bicycle generator is ready! Start pedaling and connect your phone charger or your laptop charge (through the inverter) to the cigarette lighter splitter, and enjoy your clean energy.